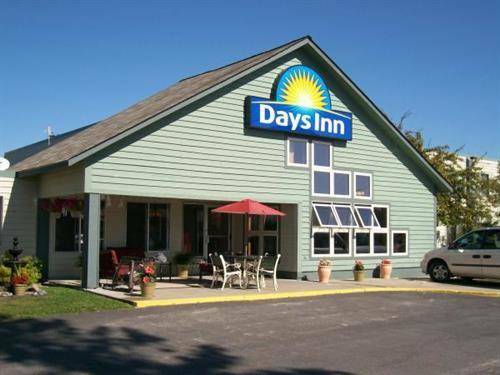 Chairman Award Winner for Quality Newly renovated Days Inn International Falls is conveniently located on highway 53 south just moments from several local attractions, award winning fishing, premium snowmobile trails and only minutes from the northern gateway to Voyagers National Park. Traveling for business or pleasure you will be delighted with our host of valuable amenities and friendly service. The Days Inn offers a free and generous continental breakfast that includes a fresh and tasty waffle station, evening snacks and free high speed internet, business center with free internet and a large fitness center. Enjoy our outdoor picnic area where you can play horseshoes and basketball or take in Northern Minnesota's scenic beauty just minutes from the hotel.